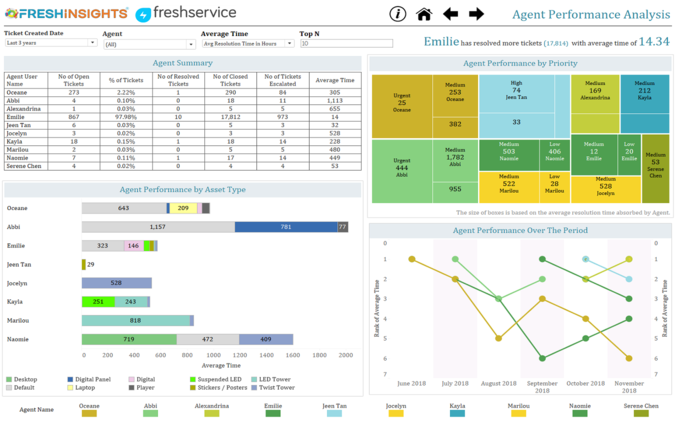 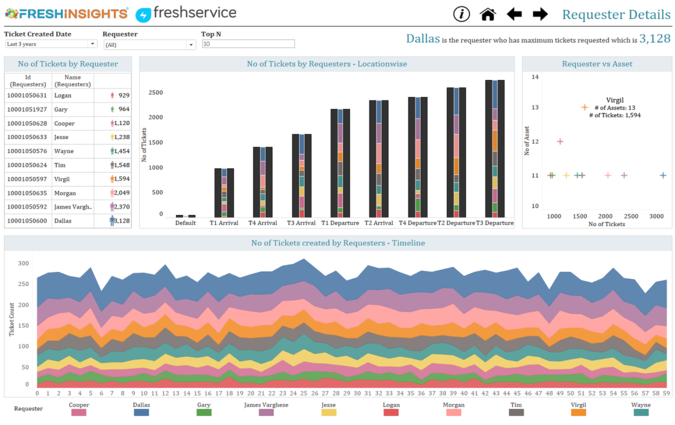 Tableau Reporting on Freshservice is an analytical add-on for Freshservice customers. 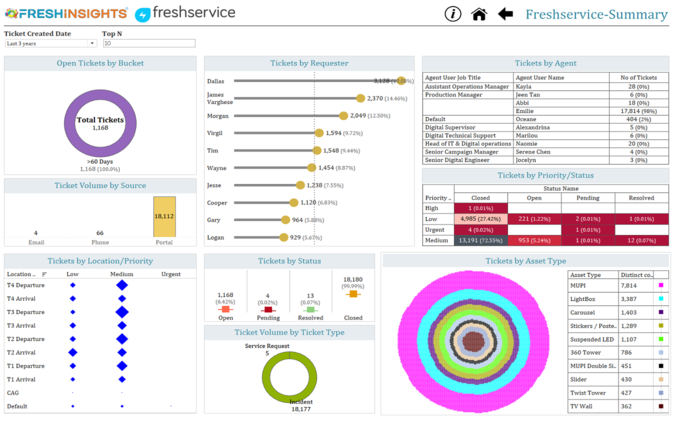 This app delivers Operational & Analytical Dashboards surrounding your Freshservice tickets; coverage includes Ticket Analytics, Agent Productivity and Team Performance delivered through Tableau. 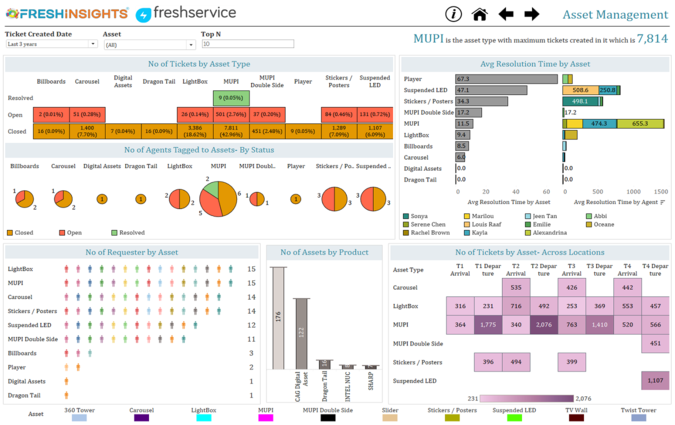 This leverages your existing enterprise Tableau environment to deliver the reports and dashboards.